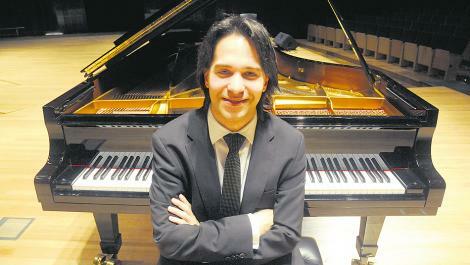 Horacio Lavandera is a young Argentine virtuoso pianist. He is a Steinway Artist. Lavandera plays the classical repertoire, 20th century music, and works by Argentine composers. He also composes, inspired by an interest in science. Lavandera was born in Buenos Aires, Argentina in 1984. 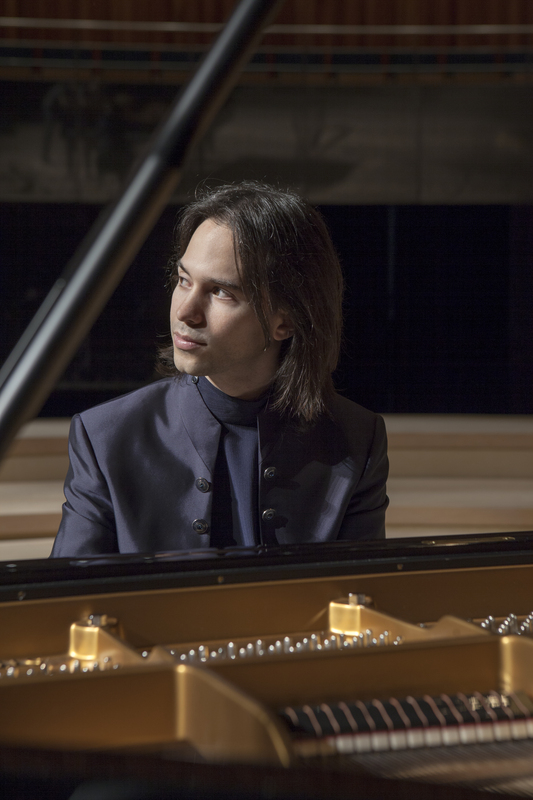 He rose to prominence by winning the International Piano Competition Umberto Micheli at the Teatro alla Scala in Milan, Italy when he was just 16. Lavandera has performed at Teatro Colon in Buenos Aires, Argentina; Berliner Philharmoniker in Berlin, Germany; Teatro Real in Madrid, Spain; and many of the world’s great concert halls. He has been a soloist for the world’s leading orchestras including the Mozarteum Orchester in Salzburg, Austria; Filarmonica della Scalla di Milano in Milan, Italy and others. 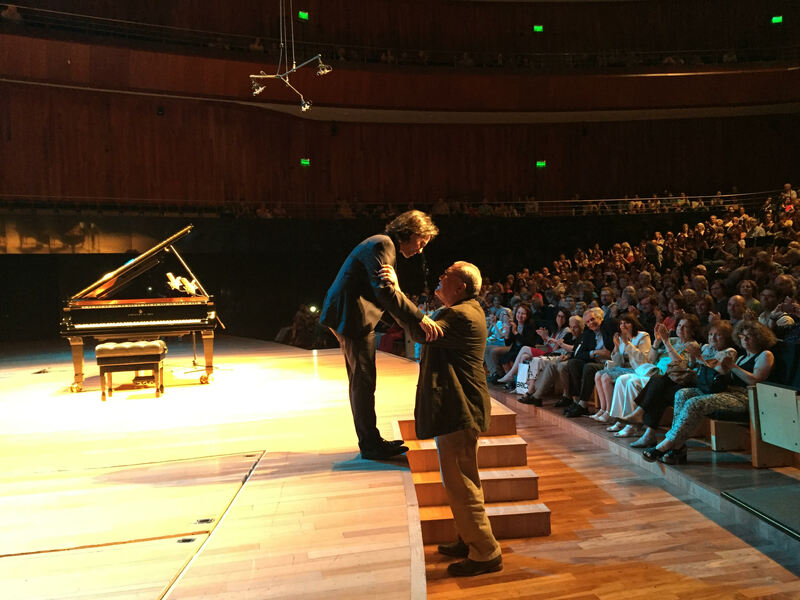 Lavandera won Premios Gardel (Gardel Awards, the Argentine Grammys) for Best Classical Music Album for In London (2016) and Chopin (2013). He regularly appears on television teaching about classical music. In the same way that Wynton Marsalis represents Jazz in the U.S., Lavandera represents classical music in Argentina. Argentine artists have a strong connection with the classical arts because most Argentines have an Italian heritage, and Italy is where classical music and dance originated. Lavandera was featured in Spanish filmmaker Carlos Saura’s movie about Argentine folk culture, Zonda folclore argentino (2015). In the same year, the young pianist recorded Dino Saluzzi Imágenes (2015). Saluzzi is a Argentine bandoneon player from a famous Argentine music family. In short, Horacio Lavandera is a talented musician who has accomplished a lot very early in his career.